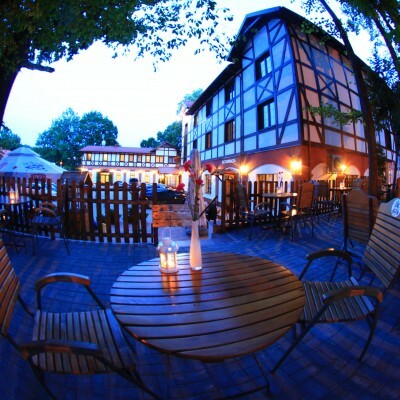 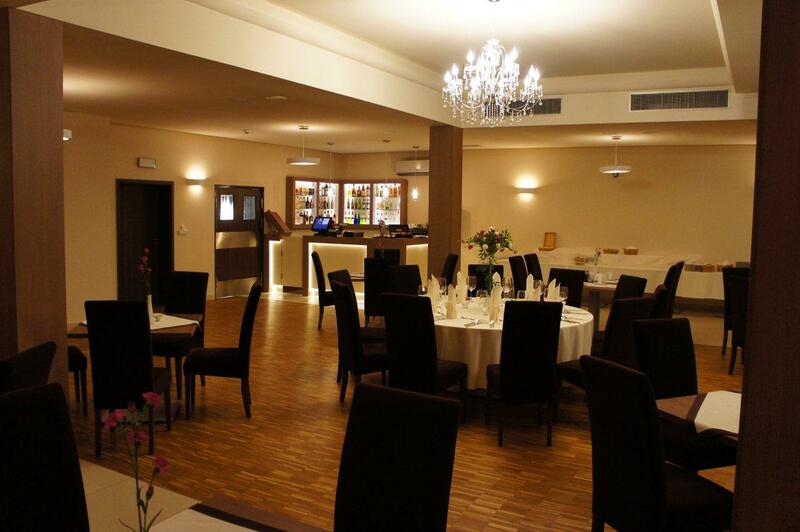 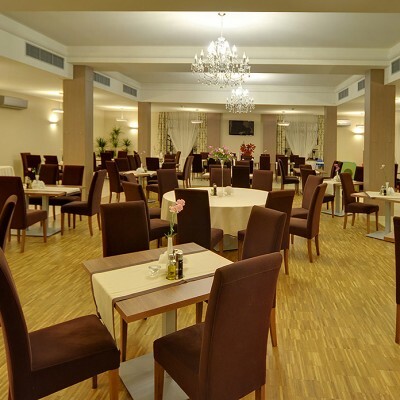 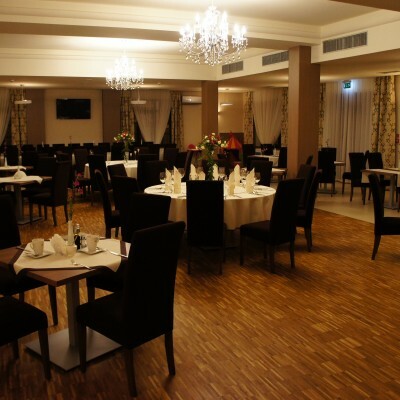 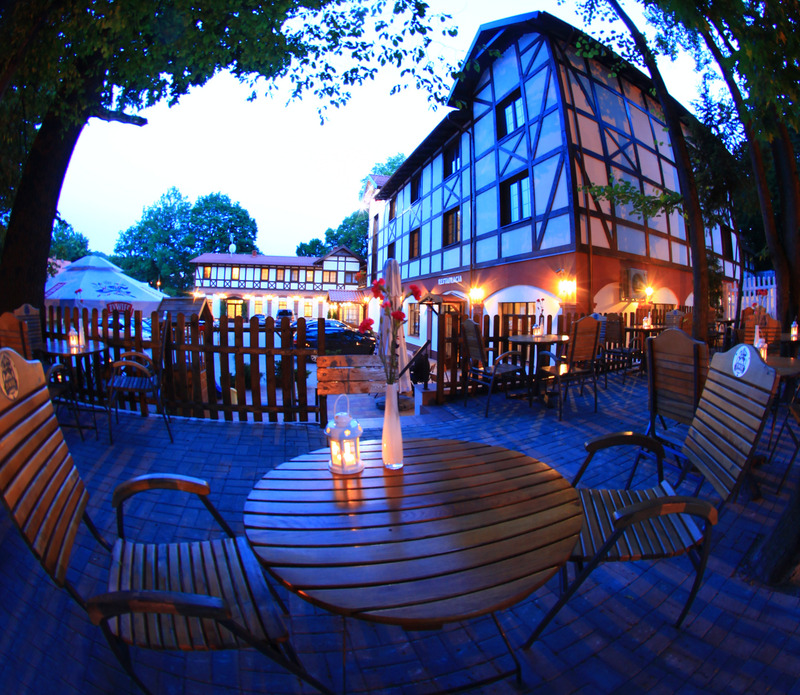 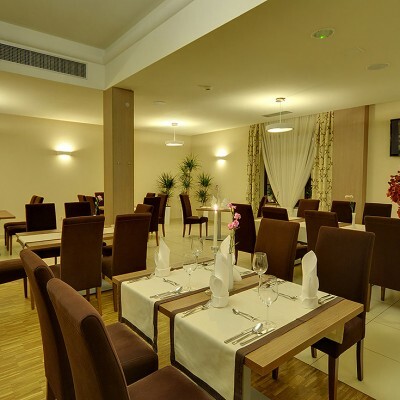 Hotel Camelot *** is a perfect place for the organization of all kinds of celebrations. 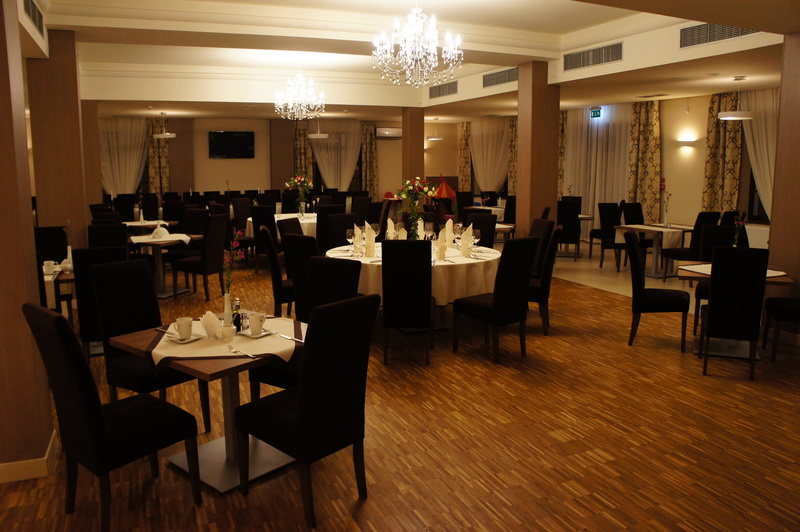 Our experience and expertise is the guarantee of a success of your party. 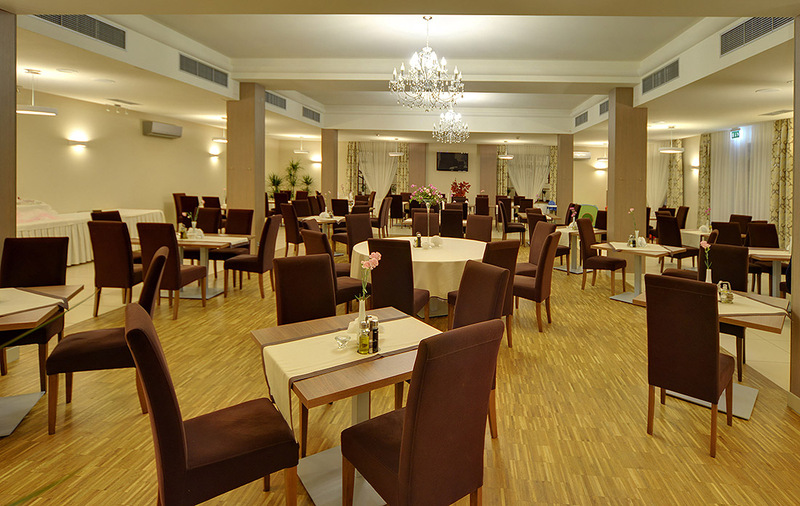 We give at your disposal four air-conditioned rooms. 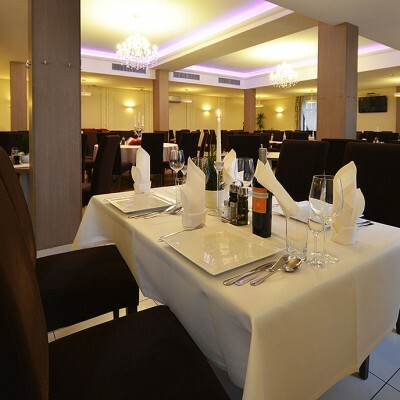 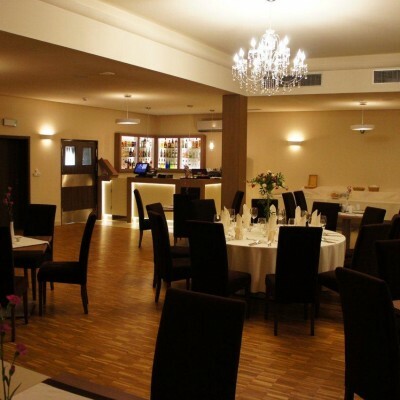 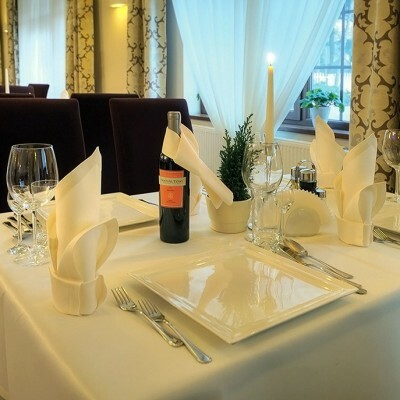 We would like to invite you to our restaurant, where we serve the regional dishes of local cuisine, both Polish and international. 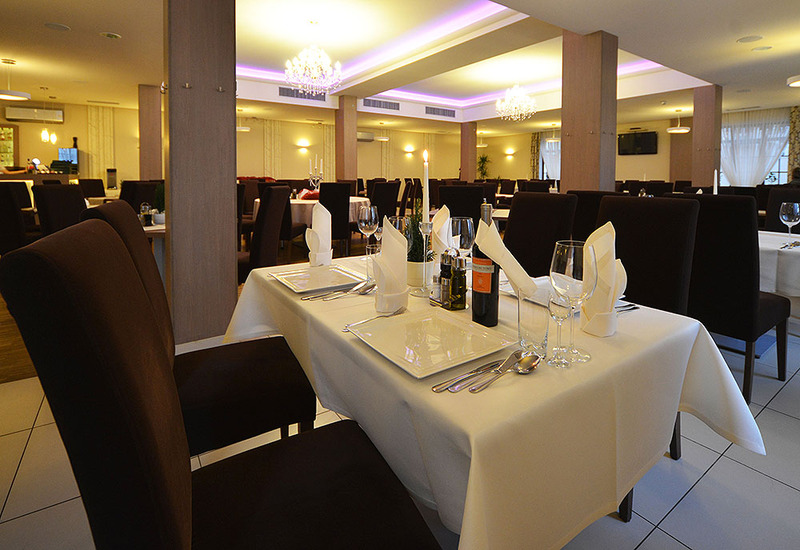 The exquisite dishes are prepared with exceptional care and passion under the supervision of the Chef to satisfy the most demanding tastes. 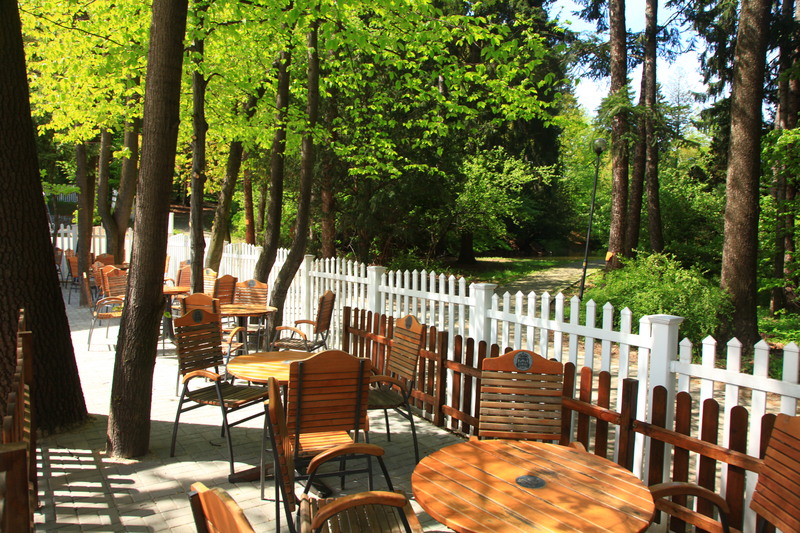 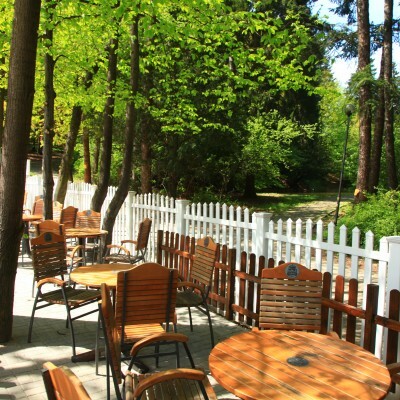 This cozy, air-conditioned restaurant with its pleasant atmosphere is an ideal place to relax and socialize. 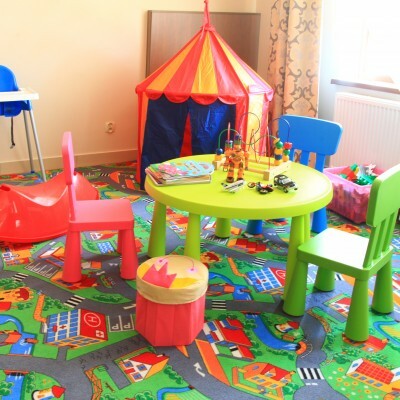 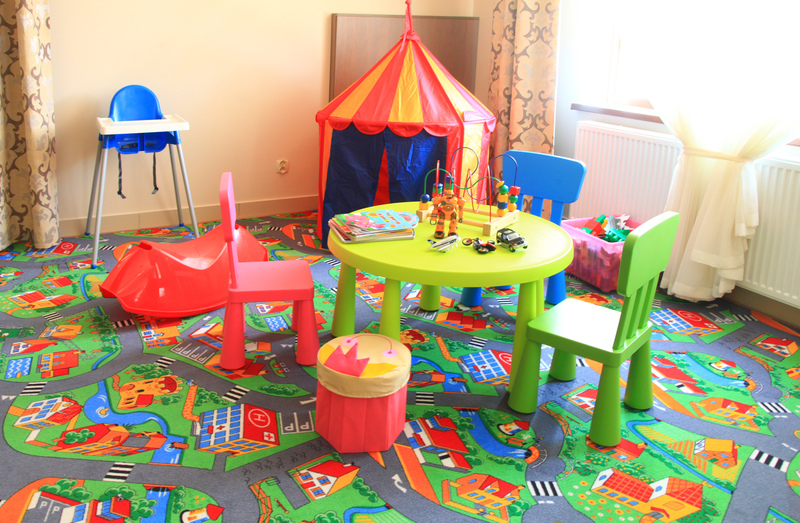 We offer facilities for people with children: a room for a mother and a child, a little indoor playground, chairs for children and on outdoor playground. 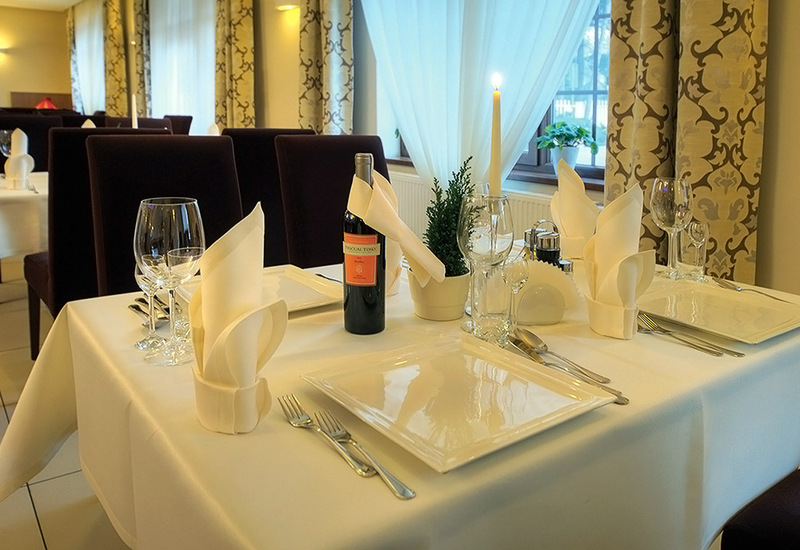 We also have a special menu for children. 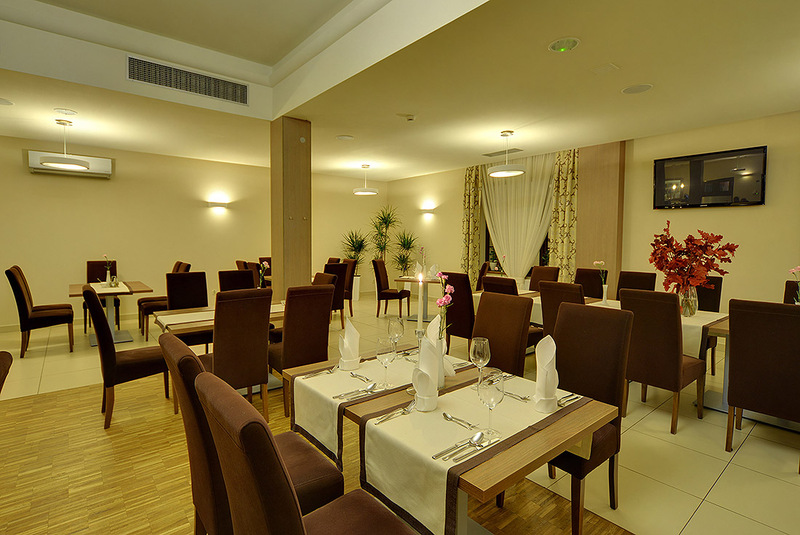 The hotel restaurant is open every day from 12 a.m. to 10 p.m.